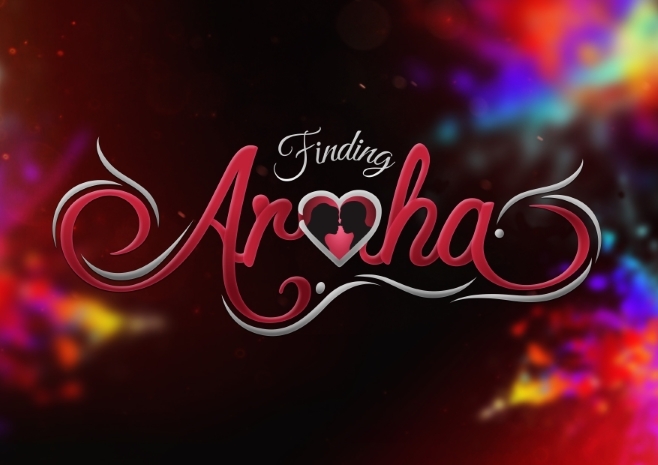 Māori Television is bringing you a fun new dating show that gets the whole whānau involved! If this sounds like you, or someone you know, who is looking to Find Aroha - apply now. And remember to ask your whānau and friends along for the ride! Māori Television are looking for men and women of all ages and orientation who are looking for love. You must be 18 years of age, and available for a filmed date in May 2017. Complete the application below, including uploading photos of yourself and a video that tells us why you are wanting to find Aroha.